We love Sunday because it is a fun day for both parents and kids. 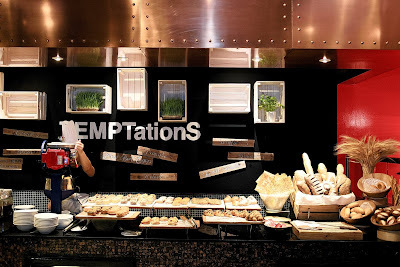 Now, our Sunday just got better with Kids’ Extravaganza at Temptations, Renaissance Kuala Lumpur Hotel. We had the most enjoyable Sunday that was filled with fun and laughter at Kids’ Extravaganza few weeks ago. 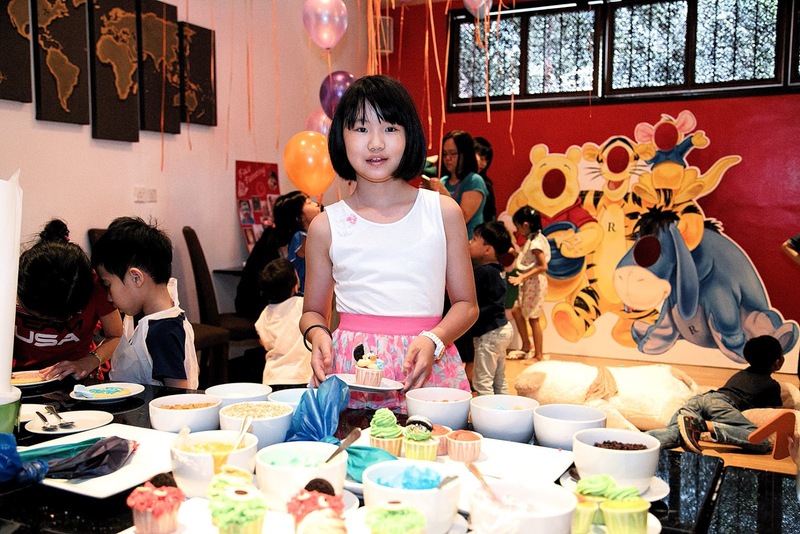 Not only the kids (under 12 year-old) get to eat for free, they could also join the variety of fun entertaining activities to keep them busy. From drawing competition, face painting, movie screening to cupcake and cookie decorations, the kids have enjoyed themselves a lot. 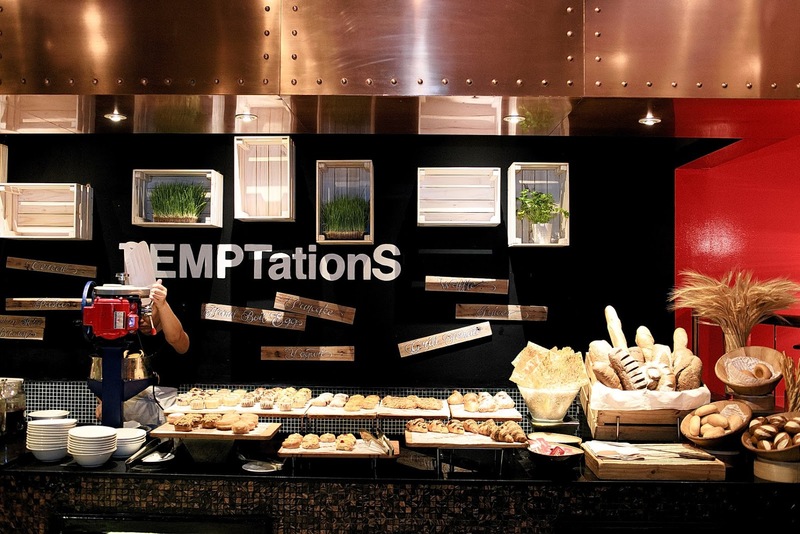 That way, parents also get to sit back, relax and enjoy the scrumptious long lunch at Temptations, Renaissance Kuala Lumpur Hotel. 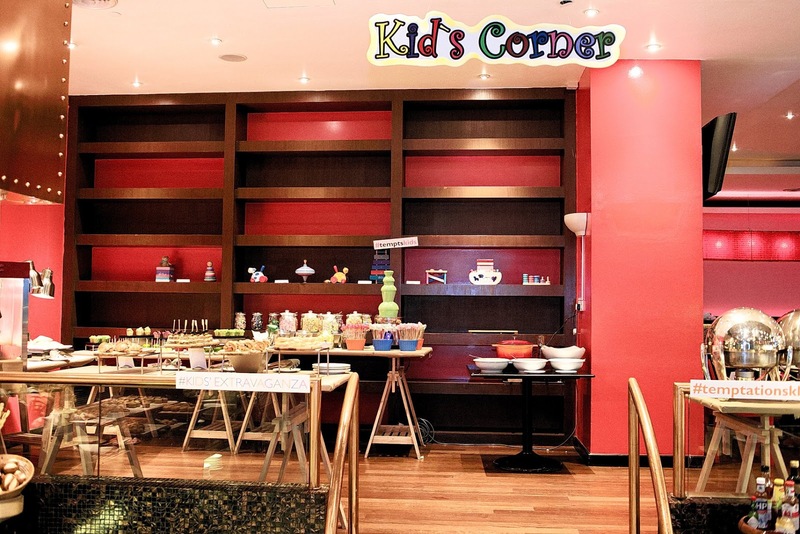 Happening every Sunday from 12.30PM to 4PM, the Kids’ Extravaganza offers a wide variety of buffet and kids’ buffet comprising of favourites such as Mini burgers, chicken boxing, pizza, pasta, mini chocolate fountain, superhero soup and more. 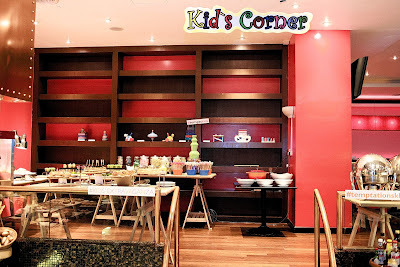 They is also a treat at the candy corner where colourful jars of candies, jelly beans, marshmallows, gummy bears and freshly made popcorns are placed. The long lunch is priced at RM 138 nett per person, and limited to 2 children per family. 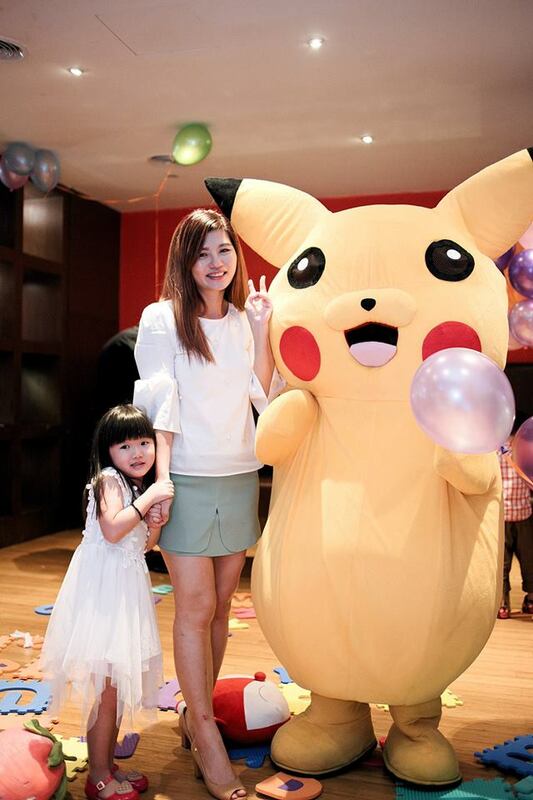 We also took the chance to capture special moments at a photo booth set up in front of the eatery, and Pokemon character Pikachu meet and greet session. 1) Party of ten children gets a complimentary Birthday Cake. 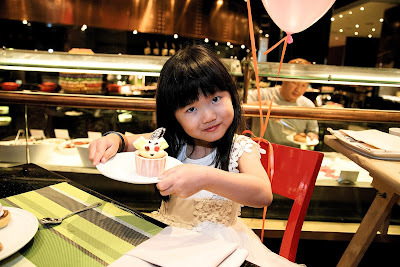 2) Party of twenty children gets a complimentary Birthday Cake and a special gift. 3) Party of thirty children gets a complimentary Birthday Cake, a special gift and a bottle of house wine. Like Renaissance Kuala Lumpur Hotel's Instagram and Facebook Page.